We examine a plethora of headphones on a regular basis so when it comes to what tunes to use to assess them we have the magic formula down, we are going to pass this wisdom on to you at home as we discuss the 10 best songs to test headphones in 2019. Todays songs have primarily been chosen to one represent the best of a variety of different genres to cater to different personal tastes in music and secondly (and dare we say most importantly) because they showcase a necessary range of dynamics to test out the headphones response to their respective parts of the frequency spectrum. What To Look For When Buying Songs To Test Headphones? With that in mind lets have a look at our top ten selections in no particular order. Diverse volume dynamic between verse and chorus. Staccato v legato playing throughout. 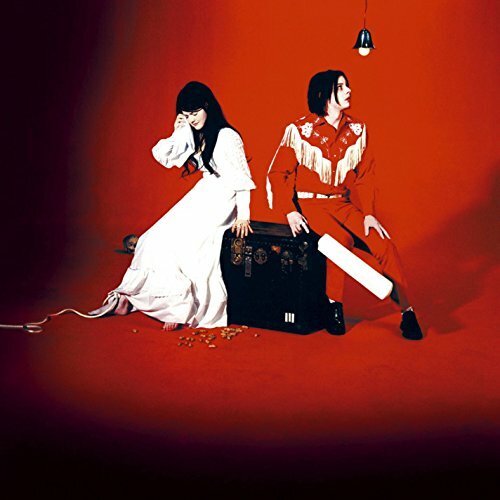 We are getting the headphone testing party started with the lead track from the White Stripes Elephant album, which propelled them to fame 15 years ago. It was recorded using pre-1960s equipment and 8-track, so has very authentic analog sound throughout. Analog signals are usually a little cloudier, as the BBD technology ups the signal there is always a little electrical over-spill which clocks up to fuzz and distortion and lower fidelity transmissions. This is good for testing headphones as they should respond to coloring the tone with a buttery warmth, the distortion and effects should add to the dynamics rather than distort the speakers within your headphones. If they buzz or become muffled then they aren't processing as well as they ought to, and you are missing out. The guitar playing the bass is panned to the left, this will let you know your stereo sound is functioning. 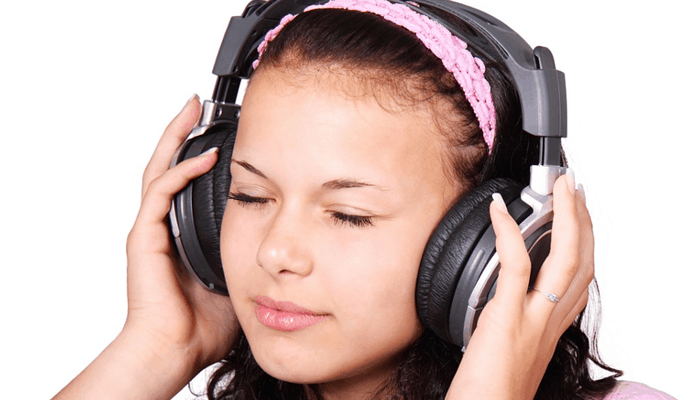 Other features in the song which make them good for testing headphones are the dynamics itself between the emptier verses and heavy filled choruses. Then there is, of course, the infamous pop pop pop pop building drum crescendo before the wailing lead riffs. The low riff is ideal for testing your bass capabilities, but interestingly enough wasn't recorded on a bass guitar. Jack White, in fact, used a Kay semi-acoustic hollow-bodied guitar with a DigiTech Whammy pedal which he adjusted down an entire octave. + Diverse volume dynamic between verse and chorus. Why We Liked It - The pros list speaks for itself, it has many qualities perfect for testing out headphones or indeed speakers in general. It is perfect for testing your bass capabilities, stereo sound, and dynamic response. 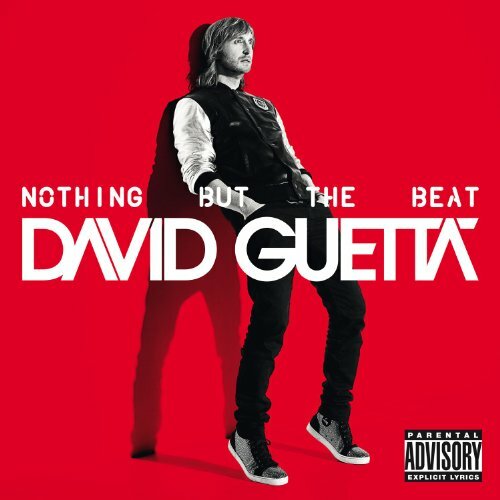 Second in our sights is the 2011 house/urban dance hit from David Guetta featuring Sia, Titanium. We have chosen the piece because it features some very interesting production techniques which shift throughout the song giving your headphones a thorough workout. For starters, the opening bars have a reverb tail placed anarchically on a just a selection of the picked guitar riff. This results in an interesting dynamic between the brighter sustained notes and muffled ones. The most notable technique exploited in the song which ought to be a good challenge for your headphones is the side-chained compression applied within the song. The thumping bass is exaggerated because the kick track has been used to cue the volume of the synths and sweeps making the levels pulsate. This is set to 8th notes as well as used In time with the 4/4 kick in other parts. This pulsation effect can also be heard on the vocals themselves in some areas. Sias vocals have a real tonal juxtaposition between the ghostly broken verses, and the powerfully projected choruses, the nuances of which should be clearly defined with a good set of headphones. The song had a good mix of dynamics despite its simple typical pop structure, it features a series of rises and falls. 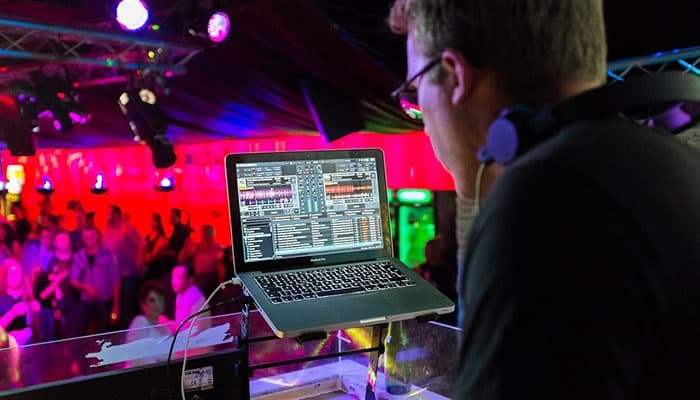 The choruses also see an abrupt drop-out of drum and bass completely which is a popular DJing technique and also a good bar measurement for audio testing. Why We Liked It - It is a heavily produced track which will give any headphone an exhaustive drilling to help you evaluate their handling. 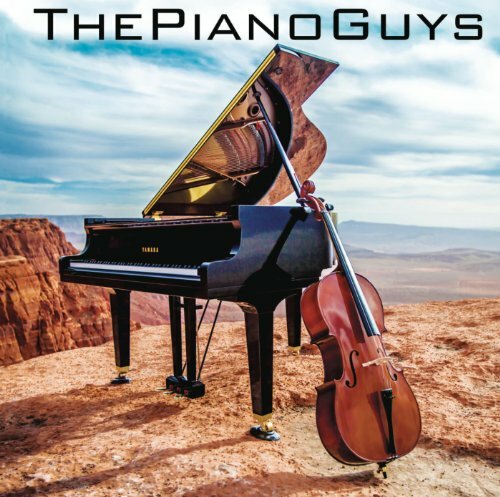 Our third choice is a little less obvious, it is a cover of Christina Perris A Thousand Years by The Piano Guys. It is a beautiful rendition, ideal for those less inclined to listen to electronic music. The extensive register of the piano and different playing methods utilized on the cellists part, which give it the dynamic nuances practical for surveying the speakers within your headphones. The pianist begins Mezzo-Piano in the middle C register, with the cellists bowing warm sustained notes, whilst a layered hopeful sounding pizzicato track bubbles beneath them. They build harmonically together. The Cello then takes the lows and the piano brings out a treble end riff briefly before the legato strings drop out to highlight the pizzicato plucking. The piano then walks the traverses the higher keys with well-sustained poignant notes, with the 3rd note of each bar played at a greater velocity. On a good set of headphones should ring vibrantly accentuated in the mix. The dynamics change throughout the arrangement, Each instrument takes the lime-light fluidly interacting. The panning techniques add a spacial dynamic which only a quality set of headphones would do any justice for. There are bars where the two instruments play as the perfect duo, bars where they play off of one-another and parts of the piece where they are almost battling for the spotlight. There are beautiful complicated trills and ornaments from the keys to give your high frequencies a good run around. The low end is tested by the heavy left-handed playing, the colorful rich cello lows and the percussive manner the cellist employs occasionally. Why We Liked It - It is a beautiful arrangement, the musicians really explore the piece and it provides a very dynamic workout for your headphones. 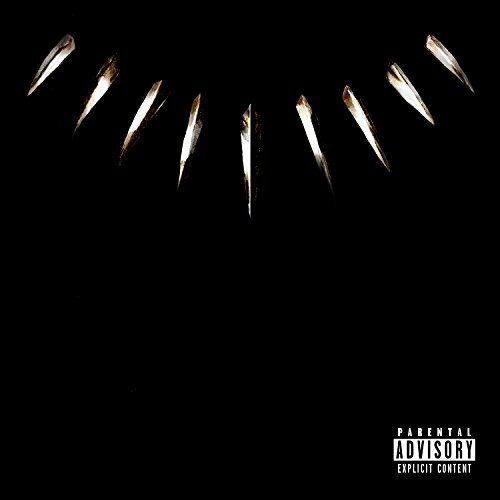 Next on our list is a gritty electronic track which was produced for the Black Panther soundtrack, Pray For Me by the Weekend and Kendrick Lamar. It features some highly unnatural synth sounds which, have been heavily modified, we suspect the band-passes have been toyed with and the frequencies heard are therefore atypical. The bass begins with a low rumbling drone, which would be tough to sustain without a good set of headphones. The repetition of the track is unrelenting, it features an ostinato motif which is a low fidelity in places to an accurate key, the frequency response and how well your headphones circuitry can delegate the signals is going to dictate how the listener hears this. Through a high-resolution set the sound is very dark and complex, with a lower resolution they sound far more retro. The chords and key are kept by some sort of altered brass section pad in this song. There is a choral underbelly to reflect the religious connotations of the lyrical content, with a much softer dynamic but in general, most of the sounds have a lot of attack and quick cut-offs. The contrast of the two will also give you headphones a tougher time. The track also seems to have some sub-bass frequency filtering going on which you may miss out on if your low-frequency response isn't fairly extensive. If the bass capabilities of your headphones is lacking you will likely get a bit of distortion. The Weekend's vocals are bright and cut through, wonderfully reverberating with a treble tone, Lamars are far less melodic and require great middle definition from your drivers, this really tests your crossover capabilities as well. The accompaniment drops out almost completely towards the end of the track to put emphasis on the strong lyrical ideas of the hook. There is also a high glass note motif which appears later in the song and the end of the outro features high tremulous notes which may have a tremolo or vibrato applied at a fast rate. This will test your high-frequency response rate. 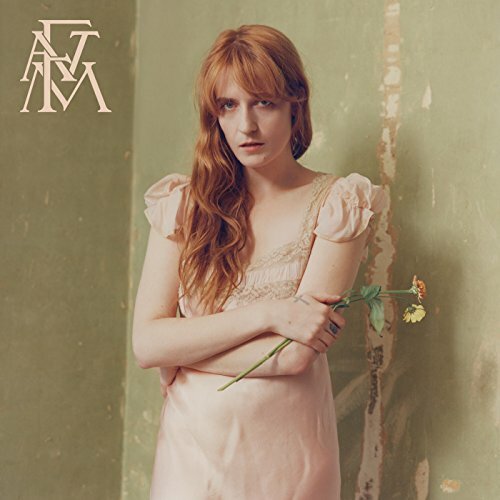 Why We Liked It - There is a lot more going on in this song below the surface than is generally apparent, though the repetitive motifs suggest it is far more simplistic. into an almost antiquated cinematic accompaniment, before it is quickly replaced by modern electronic stabs with the vocalists oohs taking the center of attention backed by staccato plucking. The vocals of the verse hang eerily over each bar with a ghostly reverb, the quick peaks of the chest-head flips and the audible intakes of breath will give help you hear just how good your definition really is. The drums and keys kick in for the chorus and the vocals are well-projected. There is a lot going rhythmically the layered instruments and backing vocals will serve as a good gauge of your headphones abilities. The kick drum, punchy 2nd, and 4th beats, and the high-pitched tambourine clashes test each end of the spectrum respectively but it is the dynamics and the processing of the actual singing which will be the true test. The use of breath, pitch-slides, and flips in the vocal phrases and the earnest quality of the singer's voice should be very apparent. The inflection changes from strong convicting notes to weak tremulous wobbles within each bar. The intakes are urgent to reflect the lyrical message, they feel almost manic with a hoarse rasping gasp between each phrase. + Complexly layered string into with sweeping effect. + Dramatic dynamics within vocals. + Long sustained notes with added reverb. Why We Liked It - It has plenty of criteria which will challenge your headphones; clear details and varied dynamics, a haunting vocal tone which lingers at the end of every bar, and a busy chorus and laden with many elements yet doesn't overshadow the vocals which dominate the piece. This next one really needs no introductions, Don't stop me now is one of the most popular feel good rock anthems of all time. It is simply awash with colorful and energetically demanding syncopated dynamics to give your headphones a brutal workout. The song begins with vocals and piano in an empty but theatrical manner with chords which sweep from the left hand lower register to the right hand higher octaves in one fluid motion, following the melody line. These scoops the syncopation and the definition between the two should be very detailed in a great pair of headphones. The piano is joined by the bass in the second phrase, and the tempo increases from the middle measure until the rest of the band are ready to kick in at an incredible 151 bpm, which changes the track into the high-octane hedonist record we know and love. 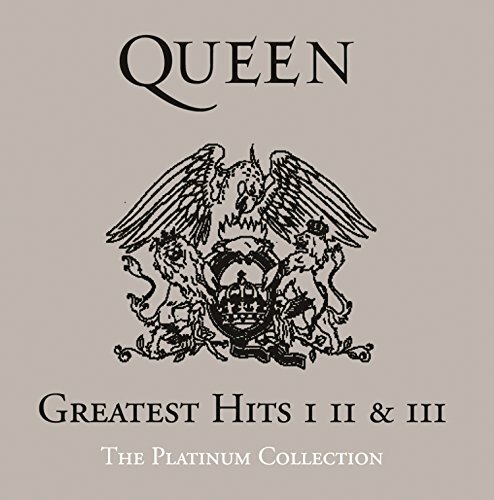 Freddie's inimitable voice commands above the rest and it accompanied by heavily layered block backing vocals utilized both in unison with slides and in a sort of call and answer format. There is panning used and the vocal acrobatics between rasping chest growls powerful sostenuto and falsetto flips is an arduous audio task for any transducer to deal with. Most notable in the panning is the vocals for the accentuated word 'explode' they zoom in quickly from the left before arriving full force in balanced high output stereo literally exploding to add emphasis. This should be notably apparent in a decent set of stereo headphones. The song also features an 8-bar breakdown where Taylor's solo drumming is isolated with an almost gospel-like layered vocal call and response. The drums are key to the energetic piece a tambourine is introduced within the rhythm section with a higher frequency sound. The drums are punchy almost manic beneath they build to machine-gun-like before Mays drove wailing solo screams into place. The outro echoes the softer dynamic sentiment of the intro and fades out with a very spatially wide reverb. + Analog recording of real instruments. + Very uptempo 151 bpm. Why We Liked It - It gives a good range of speaker straining characteristics, the creative use of panning is a good margin to measure what your headphones are made of. Freddies flamboyant and daring melody lines and abounding vocal characteristics make it the perfect yardstick to assess the best headphones. This next track is probably equally as well known as the previous. 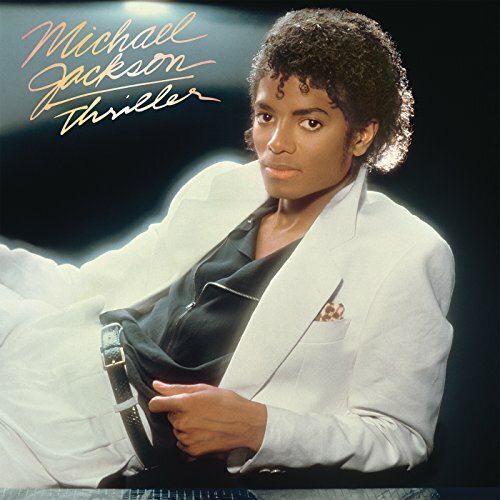 The introduction to Beat It by Micheal Jackson gives your headphones plenty to contemplate before the first synthesizer note even kicks in. MJs use of sound effects in the opening bars is a good definition tester. From the clicks sirens to the unearthly bell chimes and underlying chatter your mids will be under scrutiny. The phat Moog bass synthesizer riff provides an unwavering repetitive lick which we all recognize instantly. The depth of the instrument alongside the kicking 80's rhythm will need delicate handling from your low end onboard processing. Micheals voice cuts in pride of place above the accompaniment. It is short staccato and in a mixed chested head register, a powerful high that the singer is synonymous with. It is sung with strong emphasis, great annunciation, and quick catch-breath notes, all which test your headphones vocal definition. The vocal layering is again in a call and answer manner and there is fading and panning used. The fourth note of each bar is strongly accented by the driving drum beat. This and the heavier choruses should give your low-end a thorough warm-up. Van Halen's solo dive-bombs screaming into the mix with distortion it progresses from a slow lick to sweep-picking to his iconic top-speed tapping once again sure to put your components to the test. Why We Liked It - It is one of Jacksons songs with a rockier vibe which should help you gauge the impact of your headphones definitively. Pachabels Canon is perhaps one of the most recognized classical pieces of all time and its format and structure arguably one of the most borrowed from. It is a prime example of motif repetition and evolution through ornamentation, which was heavily popular during the baroque period and in its simplest form known as a chacone. 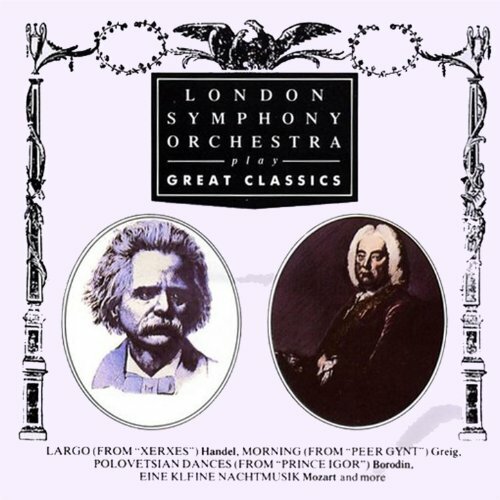 The London Symphony Orchestra arrangement is a great song to test headphones with for a number of reasons. It begins with the lower string section setting the framework for the piece, quickly joined by the higher harmony of the violins and violas. 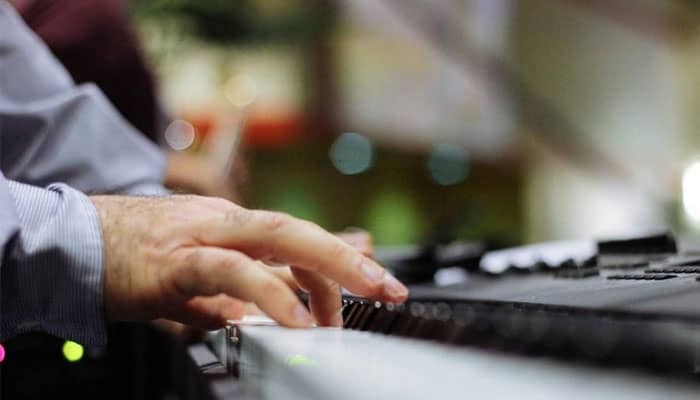 The broad harmonies within the unison playing should help test your balance and definition, none should be more distinct than the other but each note played should be recognizable still. The string parts then breakaway as the rounds of the piece diverge phrase by phrase. The ground bass of the notation is kept throughout each movement, staying the same providing a tempo measure and tying the piece together, stabbing below the bowing and tremolo playing. As it is a polyphonic piece your frequency response and performance handling will be easy to assess. The rhythm for each pattern doubles through the bars, quarter notes, eighth notes, sixteenth notes, and thirty-second notes all play over one another by the time the orchestra is all playing. The score also used dotted and syncopated rhythms all of which will be unclear and muffled on an inadequate set of headphones. + Unchanging ground bass line. + Good use of dynamics and rhythms. Why We Liked It - It is a classic piece that most should be aware of how it should sound, it has many overlapping elements to give you a clear assessment of your definition capabilities, the bass is unchanging and ever-present. 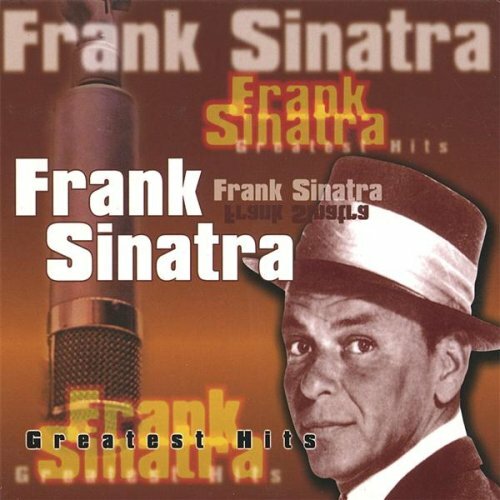 In penultimate position we have picked an old jazz standard, one that has been covered by many of the greats but the version we have opted for is Frank Sinatra rendition of Blue Skies written by Irving Berlin in the mid 1920's. In the good old days, songs were recorded with entire orchestras and so, like Pachabels Canon above, this one offers up a polyphonic palette of sounds each with different tones and registers layered harmonically and in unison. This track is particularly great because it employs all sections of the Tommy Dorsey orchestra and it features the iconic stylistic trombone playing of Tommy Dorsey who was renowned for his distinct smooth tone and complicated technical playing. The vocals are a good measure of your balance because Sinatra wasn't a belt-out chesty singer, he was a nonchalant lackadaisical crooner with panache, the dynamics of his voice are much subtler than other singers we have highlighted here, this means your headphones have to be pretty well defined to focus on his characteristics. There is a great vocal response at the end of each of his lines by the entire orchestra, each ornate and many with complex rhythms. The undercurrent rhythm itself keeps a very strict measure, the string section provides a warm background accompaniment which contrasts heavily against the busy brass parts, which answer Sinatra back throughout as Dorsey almost duels with him throughout. The instrument levels elevate with a nice crescendo for the musical break. + Subtler dynamics in the vocals. Why We Liked It - These older tracks had to be very well mastered to keep the vocals heard competing against a multitude of other instruments. 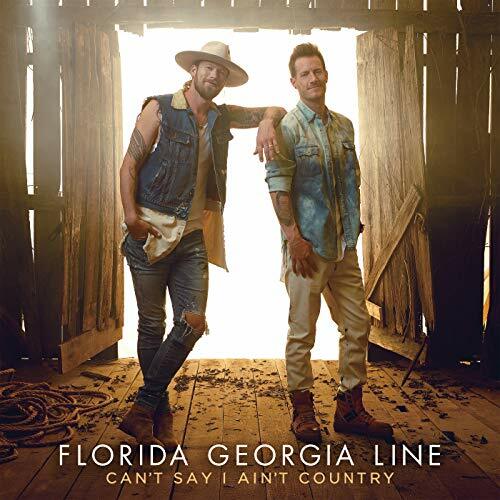 We couldn't leave y'all without a country option, we have chosen Cant say I ain't country, by Florida Georgia Line. It is a well-produced track which has good dynamics between its verse and chorus structures. From solo vocals to unison harmonies. The guitars feature that authentic colorful twang which should give your treble end response a good run-around. The picking techniques and bends provide ideal characteristics for checking how smooth your response is. There is a good use of reverb on many of the elements within the song. The duo utilizes a typical commercial break-down with an emptier section giving you a minute to hone in a little closer to the detail and check your definition. They also play around with the melody line, bellowing out a higher variation from time to time, taxing for all your headphones components. It has a nice busy drum track full of percussive elements, the guitar chords in the verses are punchy and have a good bounce. The backing vocals in the choruses are filtered to take a real backseat which means your mid-range capabilities will need to be nice and clear in terms of definition. The licks beneath the 3rd verse are very complicated and cut through the mix to take a more central role in certain places. + Busy rhythm and percussion. + Layered guitar picking, strumming and bending. Why We Liked It - It is a great track to establish your higher end response and check your definition as everything is really well mastered as one coherent piece, nothing overshadows anything else but there are still peaks in dynamics in places. We are keeping our guide short and to the point because we feel this weeks reviews have been quite thorough, and do a good job of highlighting key song characteristics which will give any set of headphones a good run for their money. The most vital piece of criteria is clearly defined dynamics within the piece itself, slow emptier intros should create a distinctly different ambiance than a fueled refrain. 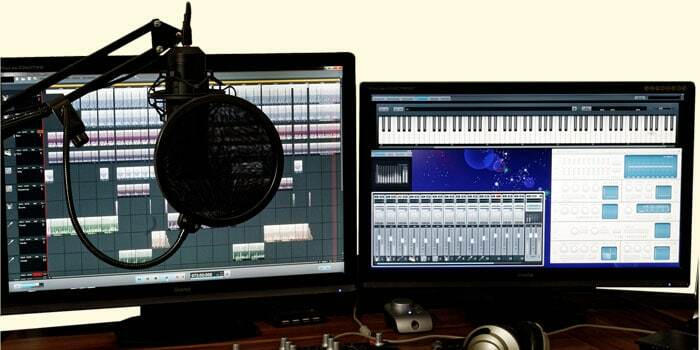 Good song arrangement characteristics which can also help to test this are crescendos and diminuendos, musical breaks, drop-outs, cutouts, fades (in and out), acapella vocals, and solos. to the different areas of the frequency spectrum. You need to have bass and treble frequencies in the song to discern this. The more instruments layered and how well you can pinpoint each is also a good benchmark for how balanced your sound is. Your middle needs to have a good definition to hear the nuances within the song properly. Fast tempo songs will help you assess how efficiently your speakers respond; to delegate workloads and perform well at faster speeds is tougher. Panned instruments or tracks will help you assess how good your stereo sound capabilities are a decent set of headphones should pick up on even micro-adjustments to the panning sending the sound left and right respectively in accordance to the signal given. There is a tonne of songs which employ dynamics to help define the areas of their song structures. A commercial record will usually have a build towards its chorus and many artists incorporate a break- down of some form as well. These elements are idyllic for testing your headphones. Poor quality headphones can often struggle with the bass end because, as we have explained before, you need a decent surface area to vibrate to produce bass frequencies and a set of headphones driver is limited by space. Songs with strong bass-lines will help you identify how well your work in a heartbeat. Of course, the songs you want to listen to is entirely subjective and down to preference and there is a genre we haven't covered here but we have made an effort to educate along the way. Hopefully, today's reviews will have given you sufficient insight to choose your own tester tracks. Test these tracks through a decent sound system, as you test your headphones make a note of parts you can hear within and see if they are as apparent with your headphones on. Some nuances may even be more noticeable through an awesome set of headphones.